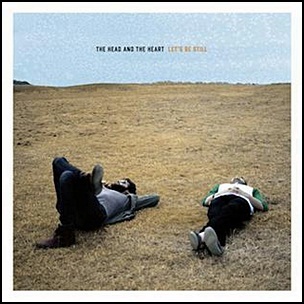 On October 15, 2013, “Sub Pop” label released “Let’s Be Still”, the second Head and the Heart studio album. 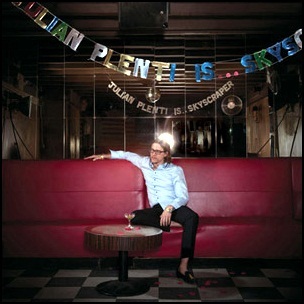 On August 4, 2009, “Matador” label released “Julian Plenti Is… Skyscraper”, the first solo Paul Banks (Interpol lead singer) album. It was recorded 2008 – 2009, at “Seaside Lounge Studio” in New York City, and was produced by Paul Banks and Peter Katis. All tracks by Paul Banks. On April 12, 2005, “Beggars Banquet” label released “Alligator”, the third National studio album. It was recorded at “Tarquin Studios”; “Drummerman Studios”; “Jess and Ole’s House” and “Headgear Studios”, and was produced by Peter Katis and Paul Mahajan. 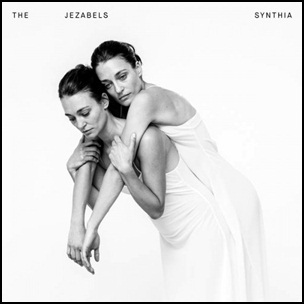 All tracks by Matt Berninger and Aaron Dessner, except where noted.